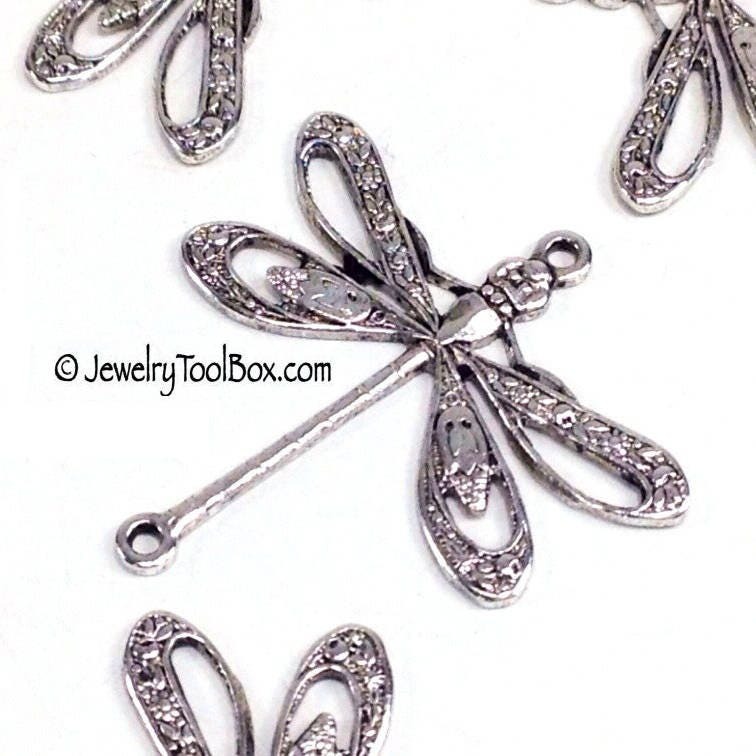 This filigree antique sterling silver plated brass dragonfly pendant or charm is full of intricate Victorian detail. 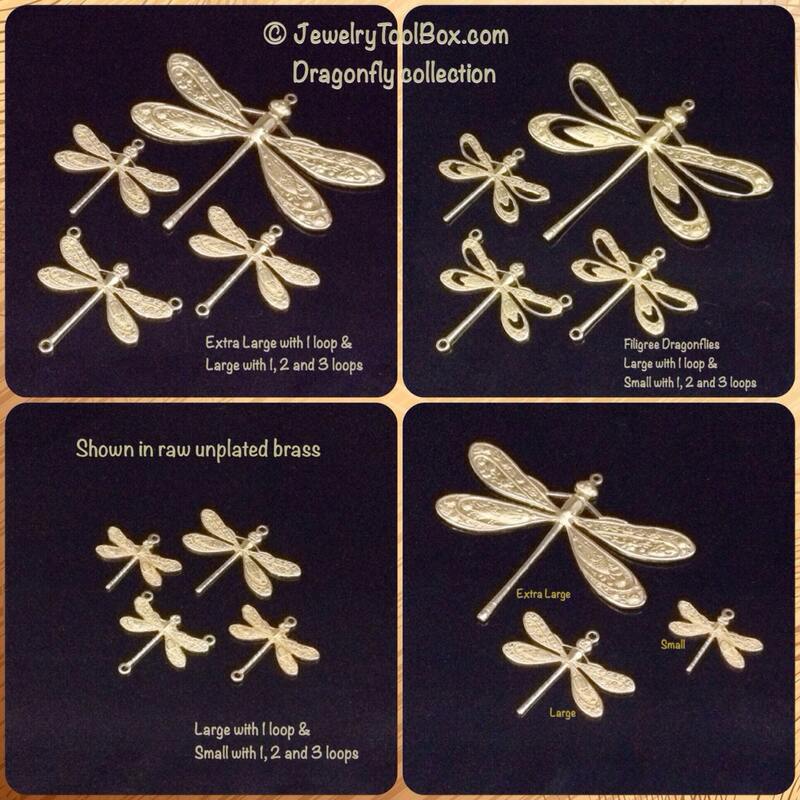 It has all the detail of the other dragonflies in this line with the added touch of cut out sections in its wings. It has 2 loops for use as a connector or as a pendant with dangles hanging from it. Perfect on a necklace or earrings. It measures 24x24mm (about 1x1 inches). Made in the USA of lead free and nickel free brass. Please note the finish in the photo with my hand is the one that most closely resembles the actual finish appearance. 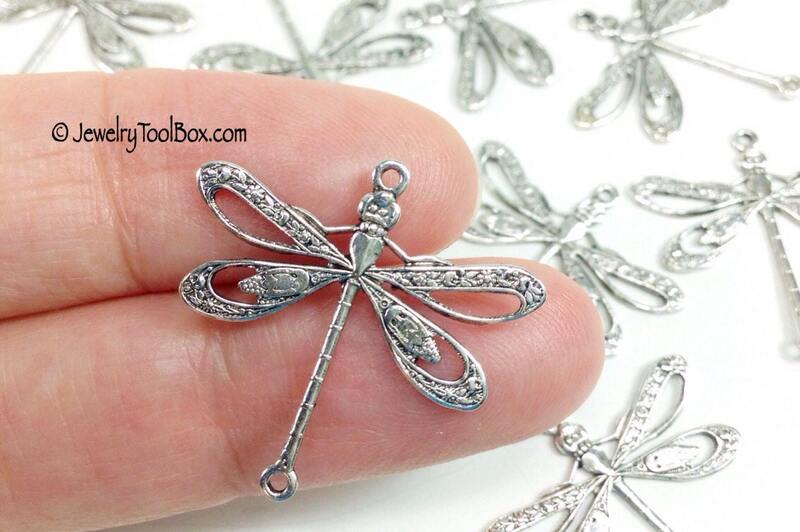 Find these dragonflies in this shop in raw brass, antique brass and antique sterling silver plated. I have these plated by experts in professional plating facilities. This is a stamping that is raised on one side and has a slightly concave, reverse image on the back. 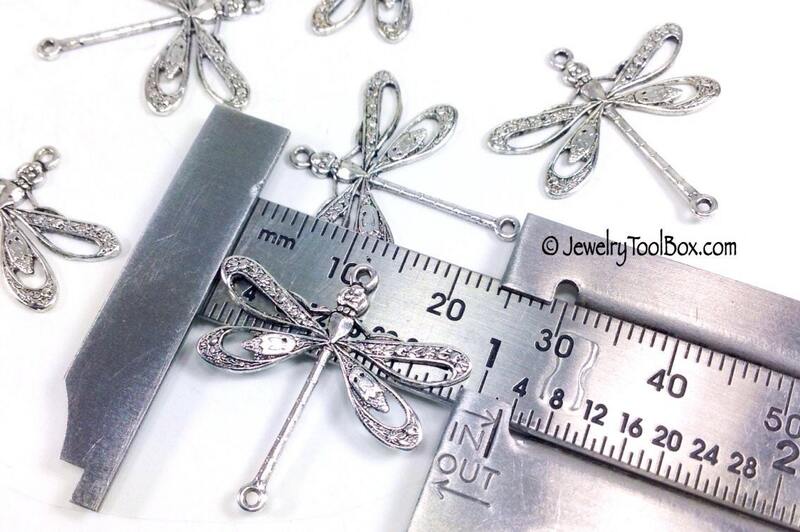 This dragonfly is from the "large cut" category of this line. They come in large and extra large. 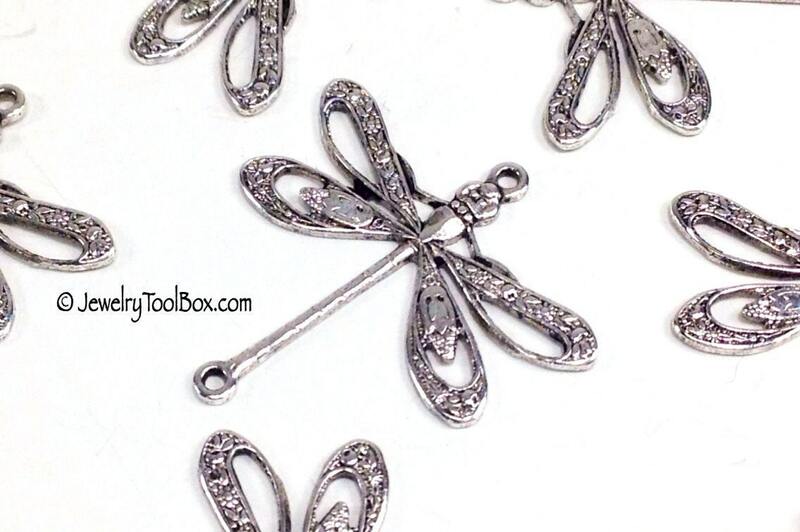 These dragonfly connectors are what brought me to your shop. The price is much more reasonable than my previous supplier, and the shipping is lightning fast. Very happy to have found this shop. I am loving all the stainless findings too.